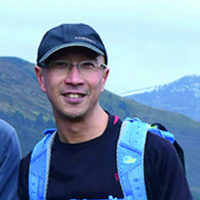 Andrew Mok is a keen walker, covering over 2000km a year. 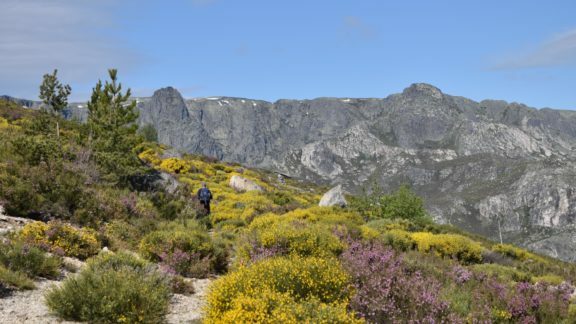 He has walked extensively in Britain, doing (at least part) of all the major trails, has hiked across England twice, and has walked in most countries in Europe. 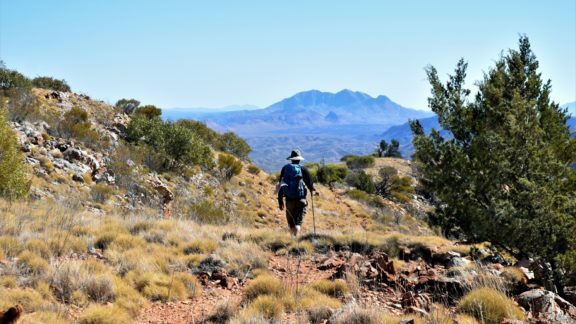 More recently his addiction to mountains has increased, with treks in the US (including many parts of the Appalachian trail), Australia, New Zealand, Andrew’s native Hong Kong, and Nepal (Everest Base Camp). When not travelling, Andrew enjoys finding new routes with Simon Whitmarsh near their village in Snowdonia.